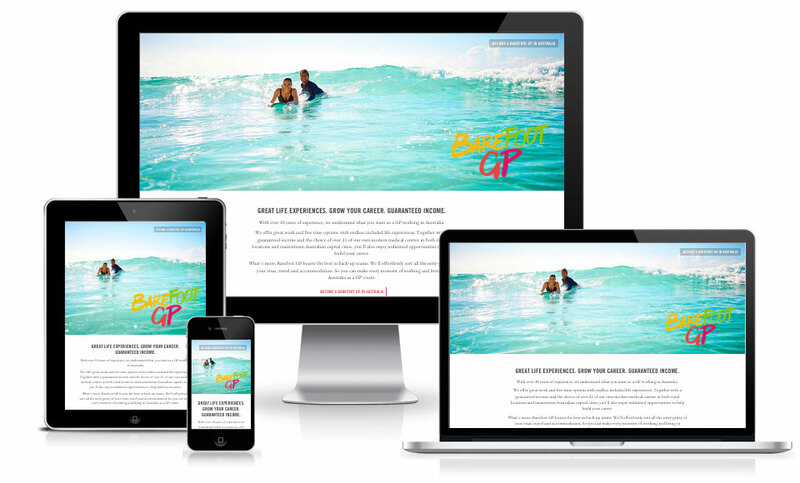 Generator is a web designer in Perth with a flair for marketing and building brands. Over two decades of professional experience – including owning and running marketing firms with global clients such as Red Bull, Evian and Stella Artois – is the kind of know-how that's often promised. But from what we hear about other Perth web designers and marketing agencies ... rarely delivered. You know the kind of thing. Wowed by the top guys at the presentation. An email or two about the contract. And then, frankly: "Where the bloody hell are you...?" That doesn't happen at Generator. And that's why – since we opened our doors in Perth in 2001 – clients come to us, stay with us and recommend us to their friends. In fact, almost all of our web design and marketing work comes from referral and word-of-mouth. This is probably because at Generator you'll only ever deal with highly-experienced management. No more being passed off to a string of transient juniors. And because we're much more than a mobile web designer and digital agency, you can access a valuable, multi-disciplined marketing resource, whether you're established or a start-up, in Perth, over east or overseas. From professional business web designs to large-scale Government sites to online stores, Generator will ensure your website builds your business and your brand. Email is low cost, direct and personal. And it delivers by far the best return on investment of any communications technique. Get started today! HTML5 banner ads and animations, After Effects motion graphics and video productions. We can bring your project to life with motion graphics. Would you rather work smarter, or work harder? Choose Generator as your web designers in Perth and you'll get affordable, professional service that's uniquely enhanced with expertise across the traditional and digital marketing mix. If your website doesn't rank high in Google it won't deliver its full potential. Without SEO your site won't receive as much traffic as it could and this will compromise your return on investment. See how this Perth web designer helps deliver Page One Google rankings for its clients (last updated December 10, 2018). Responsive Web Design is a design approach that optimises your visitors' experience on whatever device they're using. We build one website that automatically adapts to the size and shape of the screen in use whether it's a cinema display, laptop, tablet or smartphone. And with mobile website traffic overtaking desktop, Responsive Web Design is a must.